Running your own Cryptocurrency Masternode offers you the opportunity of getting yield and the potential capital gains of the currency. 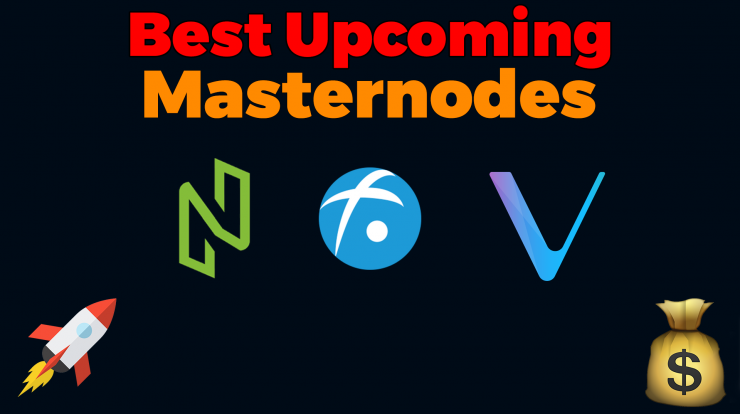 There are quite a few cryptocurrencies which operate a masternode system and more are coming in the future. 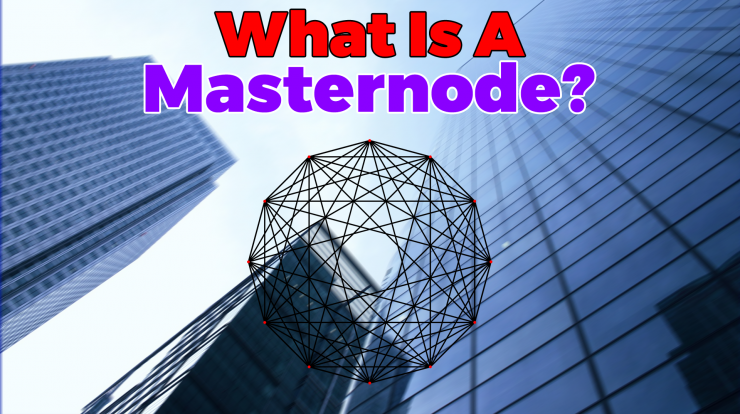 Masternodes are servers, which you can setup to serve the users of a particular cryptocurrency. In Dash’s case, they enable the InstantSend, PrivateSend, and the Dash Treasury System. Other cryptocurrencies such as Crown plan to use master nodes to host decentralised apps amongst other things. Running a Masternode generates yield in form of cryptocurrency. For example hosting a Dash masternode generates Dash, a PIE Masternodes generates PIE and so on. You can have multiple Masternodes, which means you will get more yield. Each cryptocurrency may have different payout periods, some pay out daily, others pay out several times a day / hourly. How to create / own a masternode? To run / create a masternode, the user must lock in a specific amount of the cryptocurrency coin in the wallet. In the case of DASH, the creation of a master node requires to lock in 1,000 DASH in a local wallet. Users can then either setup their own server to host a masternode or ask a service provider to do so on their behalf. 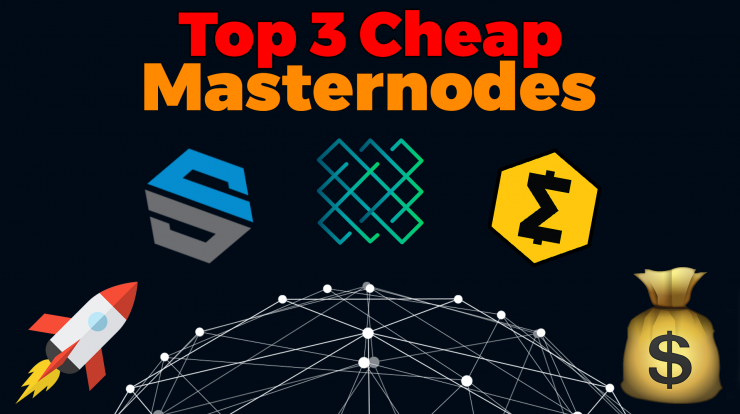 Depending on the timing, it may be extremely rewarding to run a masternode, especially if the price of the cryptocurrency coin also gains in value.